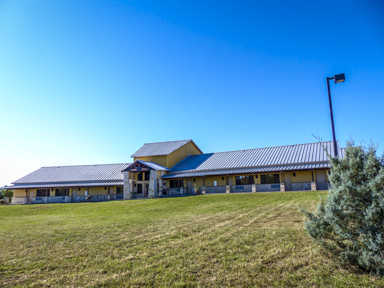 The newest housing facility, Artist Residence III was completed in 2009, featuring 12 rooms with three twin beds each and a large Common Area. The rooms provide housing for 24 students during the Summer Music Festival. During the remainder of the year, guests attending concerts, forums, conferences and other events at Festival Hill may reserve the overnight accommodations.